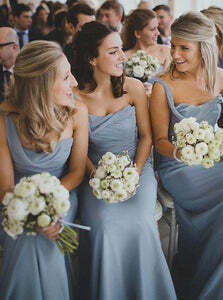 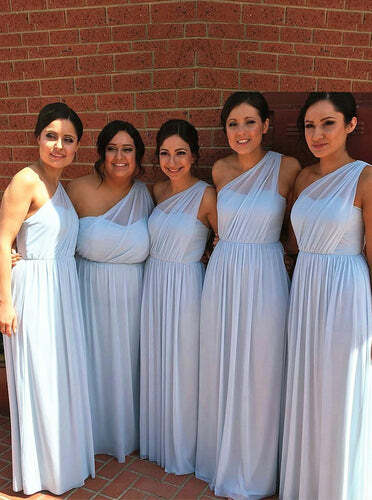 Classic and chic, blue bridesmaid dresses uk collection always stand the test of time. 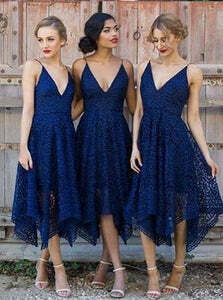 Blue hue is not only figure-flattering for every type of woman, but the shade also works for all seasons, too. 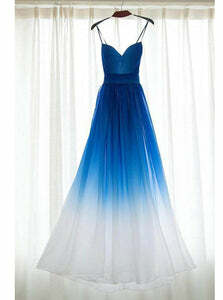 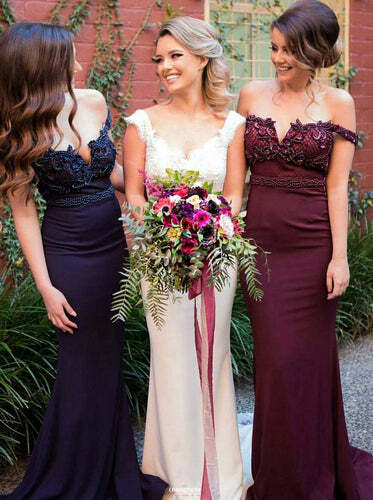 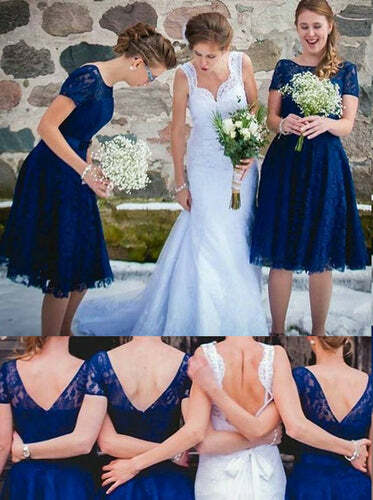 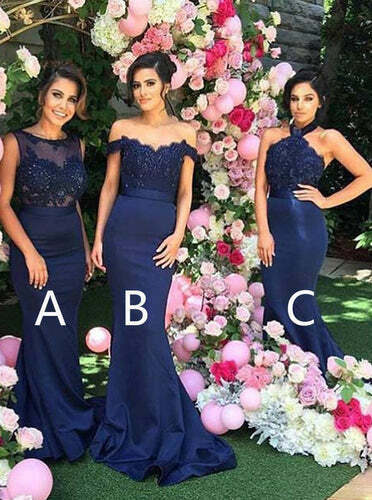 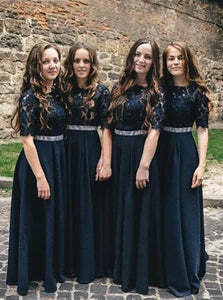 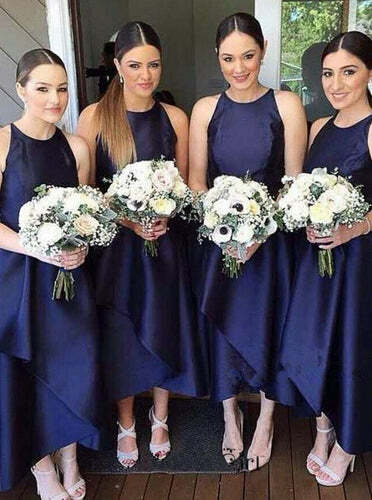 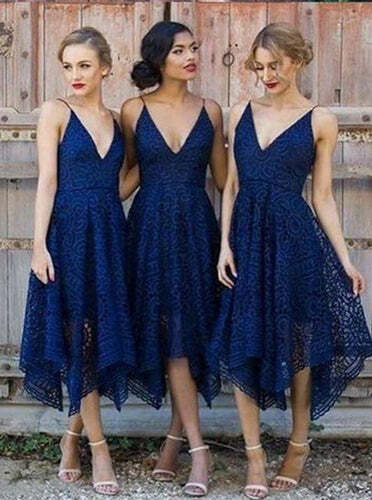 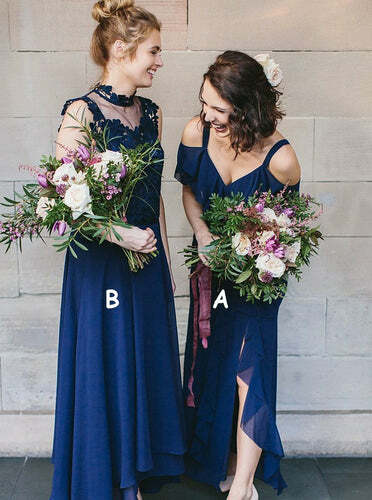 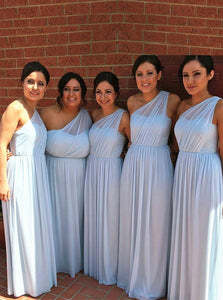 The best selling is navy blue and royal blue bridesmaid dresses. 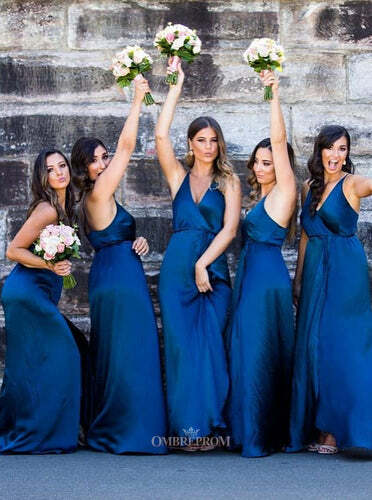 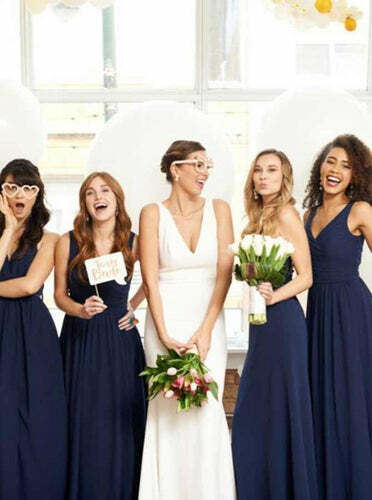 Whether tulle, lace, satin or chiffon, there’s a blue bridesmaid dress for every style and budget.